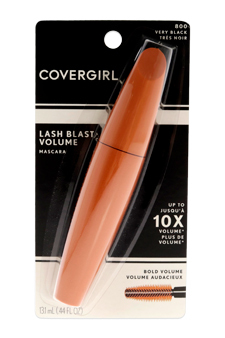 The biggest brush ever from CoverGirl, for a blast of lush, volumized lashes! 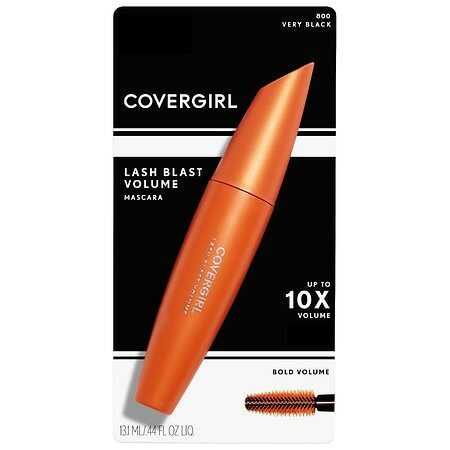 CoverGirl Lash Blast Volume Blasting Mascara Last Blast's patented volume-boosting formula and patent-pending brush is designed to max out each and every lash leaving you with the ultimate big lash look. Removes easily with soap and water Hypoallergenic & suitable for contact lens wearers Made in USA Discard bottle cap. 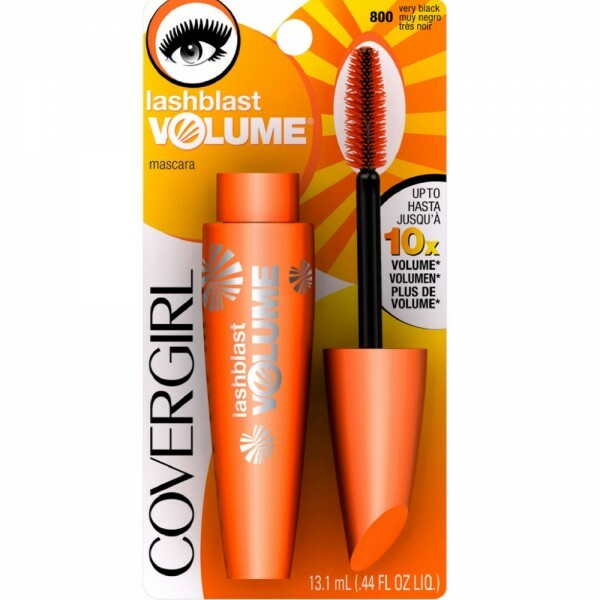 CoverGirl LashBlast Mega Volume Mascara - 0.44 oz.